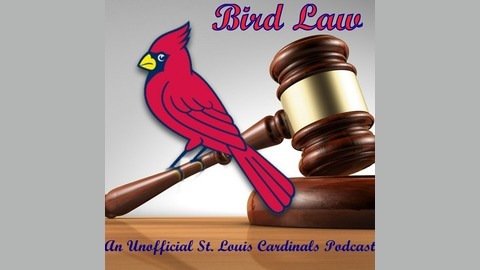 Bird Law is an unofficial St. Louis Cardinals podcast, featuring Rusty Groppel and Adam Butler from the Redbird Daily. 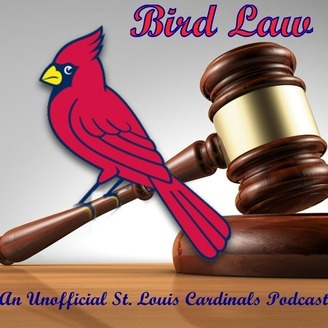 We aim to bring a pragmatic approach to our Cardinals coverage, while maintaining a fans perspective. Episode 3.8 - Rotation??? Lineup!!! Episode 3.7 - How Sweep It Is!